We wrote about his musicality in our first article. And in the second article, we mentioned his personal history. This time, I would like to introduce his latest effort – second LP called “Heisei” (平成), which was released on October 3rd, the end of Heisei era in Japan. 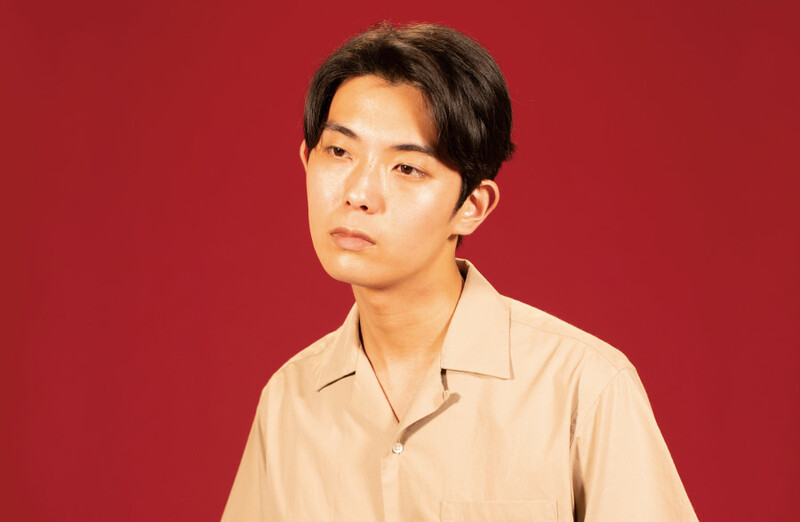 We all are different people, and each of us has his or her own loneliness – Yuta said about the beautiful ballad “Sabishisa” (Loneliness) in an interview for CINRA.NET. “For example, I have been thinking about that case about that knife attack in Japan when 19 died at a center for disabled,” he said. 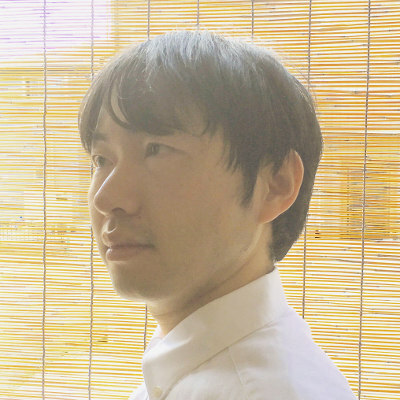 Yuta Orisaka’s new album includes such diverse styles as Japanese folk, British indie rock, Brazilian music, jazz, afro beats and more. As if it was a microcosm of this world, which has so many races, ethnic groups, different genders and as many personalities as there are people on Earth. Stream “Heisei” LP on Spotify. Yuta Orisaka on Instagram, Twitter, Facebook, www.